It’s been 84 years since we’ve had any real news about a new Tomb Raider game but the long wait is finally over! 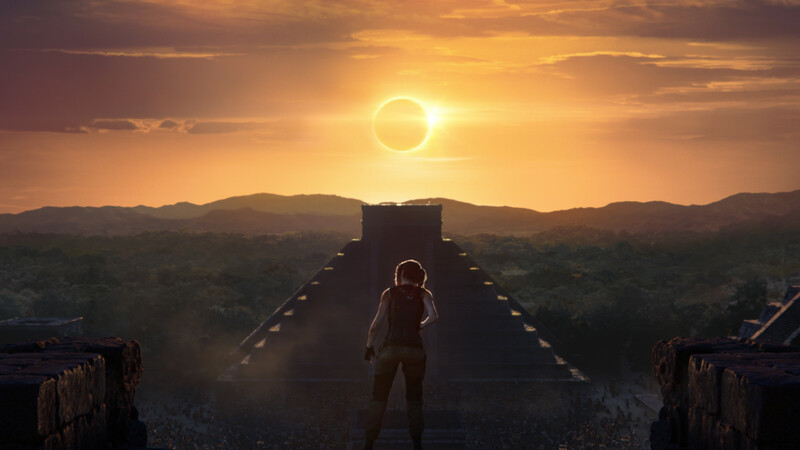 Square Enix has announced that the next (and final) chapter of Lara Croft’s origin story, Shadow of the Tomb Raider, will be out this September and, as promised, the countdown to its release has begun with “a major event in 2018”, namely the global release of the Tomb Raider film. Over the next few months, fans can expect a steady stream of screenshots, gameplay videos, and behind-the-scenes featurettes to tide them over and no doubt whet their appetites for Lara’s latest quest. So, when can we expect to get our hands on the game? Here’s what you need to know! When will the game be out? 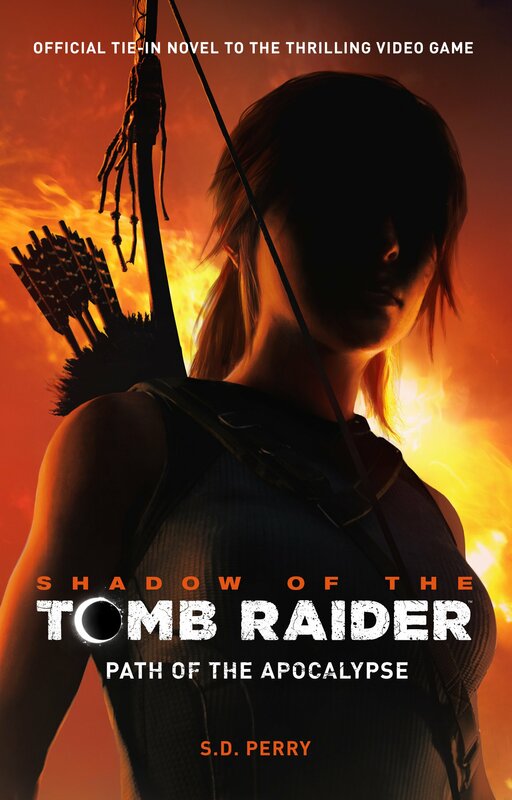 – Shadow of the Tomb Raider will be out on September 14, 2018, so fans won’t have to wait too long to join Lara on her next exciting adventure. What platforms will it be available for? 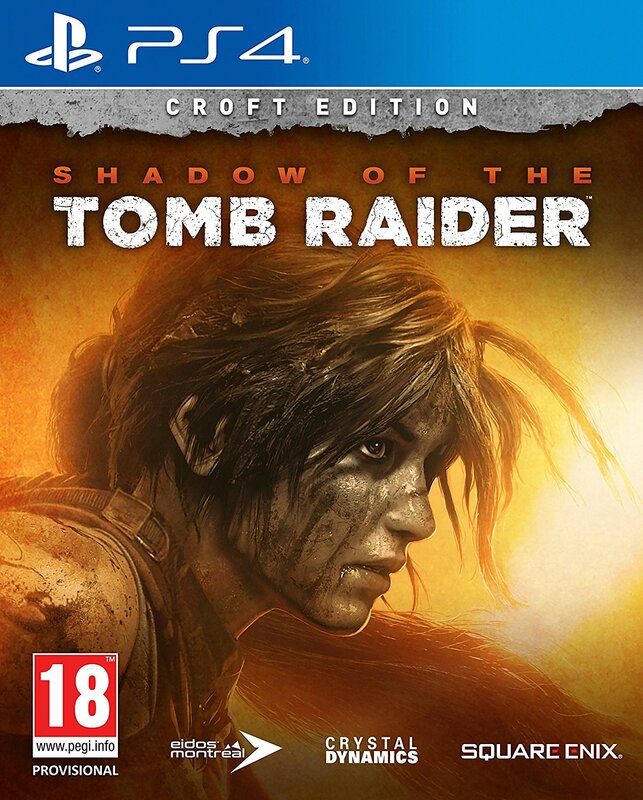 – Unlike its predecessor Rise of the Tomb Raider, Shadow will NOT be a timed exclusive (thank God). The game will be available on Xbox One, PS4, and PC but there’s no news of a Nintendo Switch or Mac release as yet. Can we expect any pre-order incentives? – Yes, though these will be announced in April. 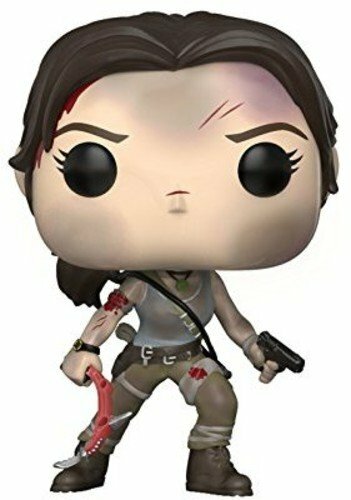 Where does Shadow of the Tomb Raider take place? – So far, it looks like Lara will be travelling to Mexico and/or Central America if the Pre-Columbian ruins are anything to go by. 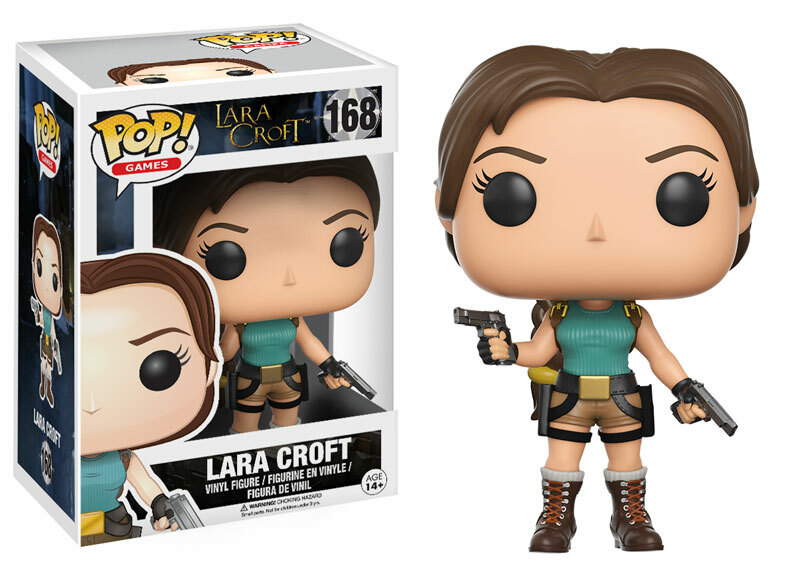 Lara has visited the area several times over the span of the franchise’s twenty-odd years, most notably in Tomb Raider: Underworld and in the Queen of Serpents arc of the 2015 Dark Horse Tomb Raider comics (which was written by Rhianna Pratchett). Where’s the full trailer? I need it! – Patience, young Padawan. The full trailer will be released on April 27, 2018. For now, you’re welcome to watch (or re-watch) the teaser trailer below. 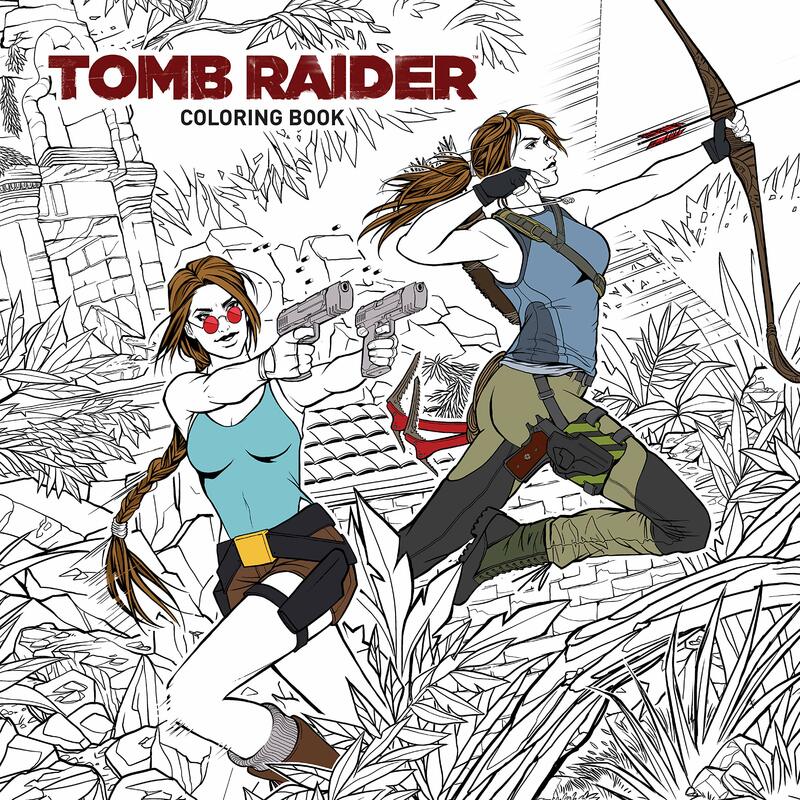 Don’t forget to keep checking the official Tomb Raider site for all the latest news and information, and feel free to follow The Archaeology of Tomb Raider on Twitter or Facebook.